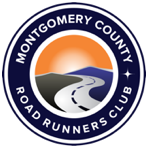 Copyright © 2018 by Montgomery County Road Runners Club. All rights reserved. 4. ARE WE THERE YET?